If you are actually contemplating having your wedding using The Peninsula Hotel consider the Officiant Guy as your sole choice for your marriage minister in Los Angeles. 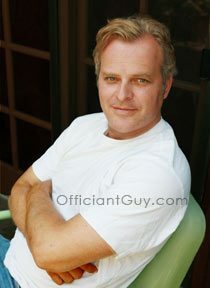 Officiant Guy drives throughout Los Angeles County for couples so that they may get a wedding day of their own goals. 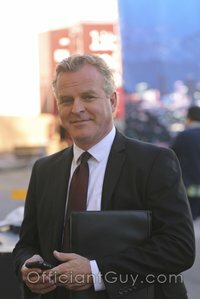 He is, without a doubt, the most used Los Angeles wedding officiant who can perform the perfect secular wedding ceremony in LA. 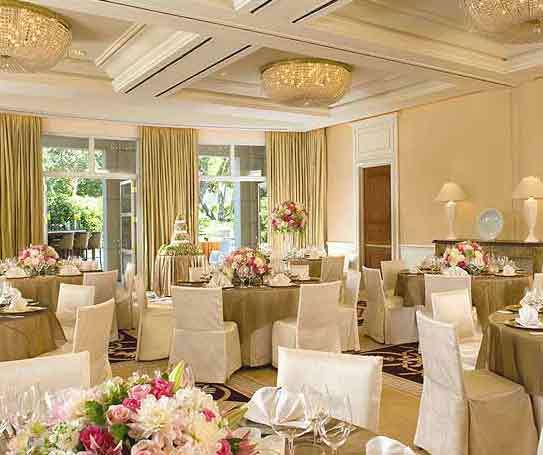 The Peninsula Beverly Hills is truly a luxurious wedding location with a staff that caters to every detail. It can accommodate small weddings and large weddings in one of four wedding banquet rooms such as the Verandah which offers a spacious foyer entrance and a large, beautifully landscaped, private patio with an Italian fountain. 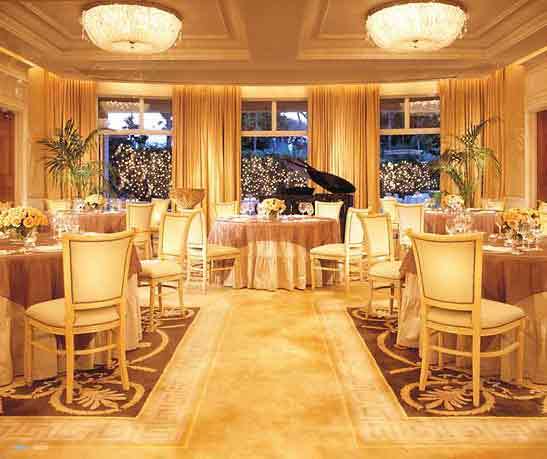 The cuisine for all private events at The Peninsula Beverly Hills is prepared directly by the kitchen of The Belvedere, southern California’s only AAA Five-Diamond hotel restaurant. As a well-traveled Wedding Officiant in Los Angeles, this remains one of the most noteworthy Los Angeles wedding venues. The patio is a beautiful setting for a wedding ceremony and the various rooms that are available for your wedding reception are impressive even by Beverly Hills wedding venue standards. The five-star catering will ensure that your wedding at the Peninsula Hotel will be memorable whether it is an intimate civil wedding with a justice of the peace or a large extravagant wedding. If you are looking for a great wedding venue in Los Angeles consider a wedding ceremony at the Peninsula Hotel recommended to you by this Los Angeles Wedding Officiant.